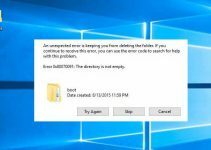 If you are getting “Microsoft Excel cannot open or save any more documents because there is not enough available memory or disk space” error in Excel 2013 and 2016, don’t worry. Because in this tutorial I will help you solve this error. Step 1. First of all, you open any new document in Excel, then click Options from File Menu. 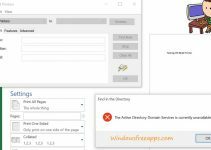 Enable Protected View for files originating from the Internet. Enable Protected View for files located in potentially unsafe locations. 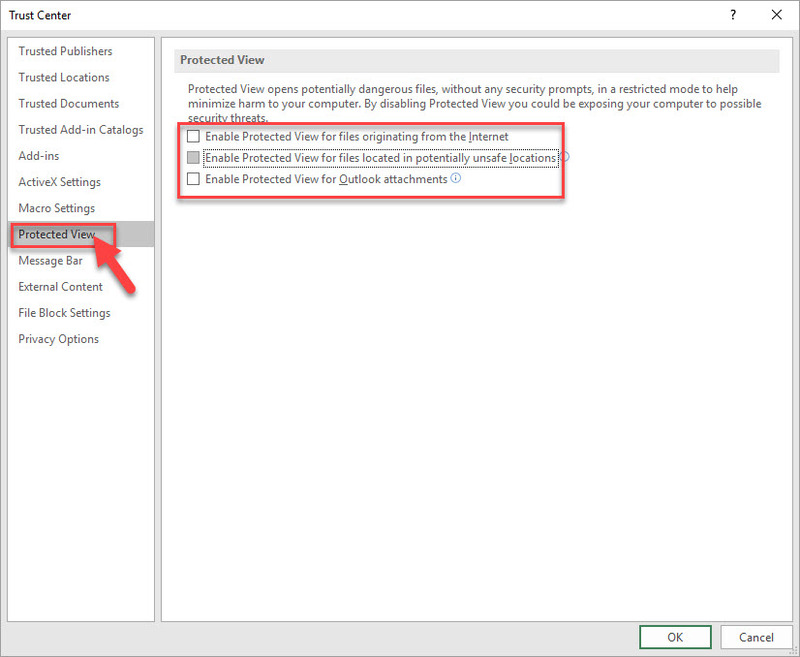 Enable Protected View for Outlook attachments. Step 4. Finally, you click OK > OK to save changes. Then restart your computer. 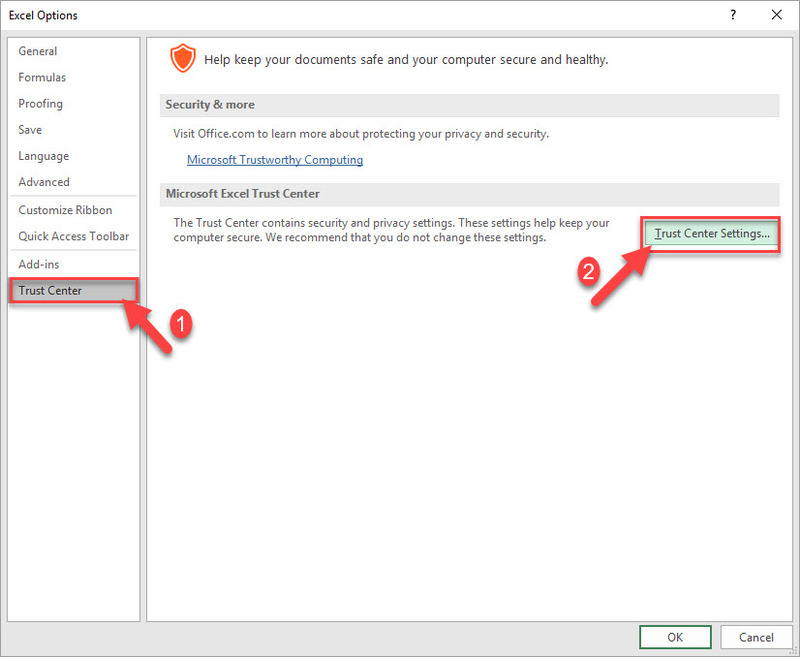 Hope this small tutorial would be useful in fixing “Microsoft Excel cannot open or save any more documents because there is not enough available memory or disk space” error in Excel 2013 and 2016. 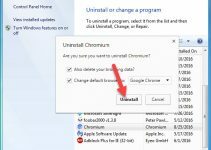 If you have any other Windows related issues you can check for the solution in my Windows fix section. Thank you reading it.